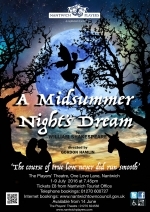 A Midsummer Nightâ€™s Dream is Shakespeareâ€™s most enchanting, magical play. Over the course of four nights in a mad forest, crowded with moon-crossed lovers, love and illusion collide when all become entangled in fairy mischief on the eve of a Royal Wedding. In this Midsummer of Love, dreams and reality become entwined and romantic chaos ensues. The Bardâ€™s joyous hymn to love and fertility. Directed by Gordon Hamlin, performances will be at 7.45pm on 1 - 9 July, 2016. Auditions will be held at the Theatre at 7.45pm on Tuesday 12th April. Non-members may audition by joining and paying membership on the night. 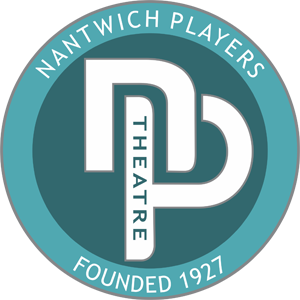 Tickets priced at Â£8.00 will be on sale from Nantwich Tourist Office (01270 600727) or on-line at www.nantwichtowncouncil.gov.uk from 14 June 2016.